MONDAY, Jan. 25, 2016 (HealthDay News) -- Long-term exposure to ozone air pollution -- commonly known as smog -- may increase the risk of death from heart and lung diseases, a new study indicates. Researchers reviewed data from a U.S. study that began in 1982 and found that for every additional 10 parts per billion (ppb) in long-term ozone exposure, adults were 12 percent more likely to die from lung disease. In addition, they were 3 percent more likely to die from heart disease, and 2 percent more likely to die from any cause, according to the study. It was published online recently in the American Journal of Respiratory and Critical Care Medicine. Pollution specifically attributed to traffic was linked to a 41 percent increased risk of dying from heart disease with each 10 ppb increase in exposure, the investigators found. "About 130 million people are living in areas that exceed the National Ambient Air Quality standard," study co-author Michael Jerrett, chair of environmental health sciences at University of California, Los Angeles, said in a news release from the American Thoracic Society. "While ozone has decreased in the U.S., the reductions are not nearly as big as decreases in other pollutants. And elsewhere in the world, ozone is a growing problem," he added. Although the study showed an association between pollution exposure and an increased risk of dying from heart and lung disease, it wasn't designed to prove cause-and-effect. Ozone is a major greenhouse gas. So along with immediate health benefits, lower ozone levels could yield long-term health benefits by reducing climate change, too, Jerrett suggested. A previous study found that ozone was associated with a smaller (4 percent) increased risk in death from lung disease. 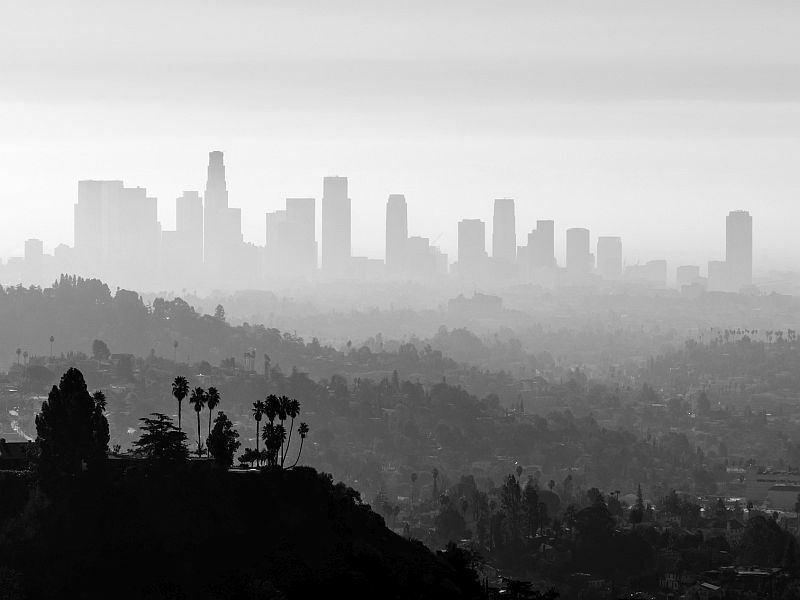 This new, larger study suggests that ozone raises the risk of heart and lung death much more than previously recognized, according to the researchers.